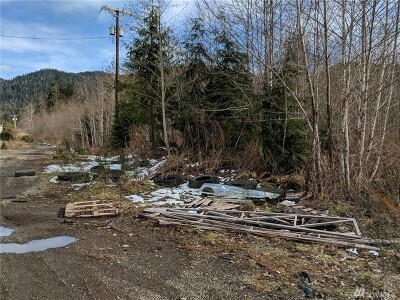 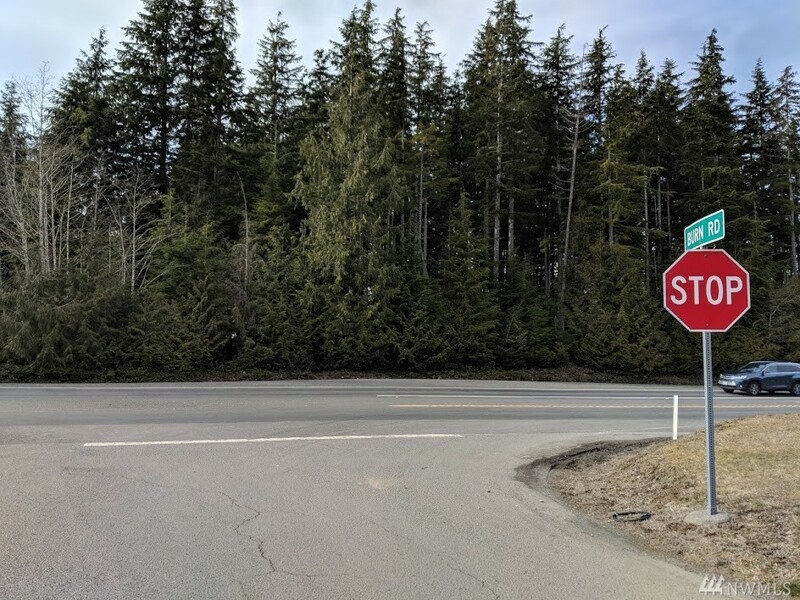 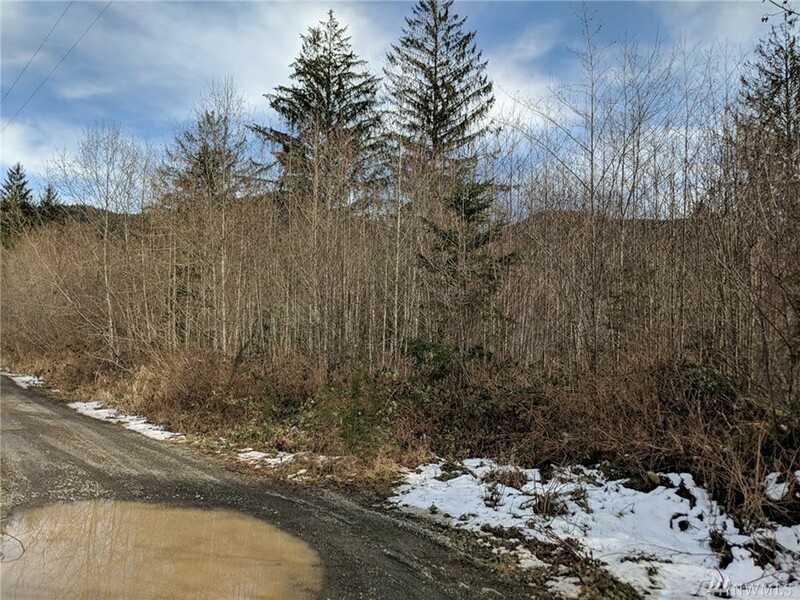 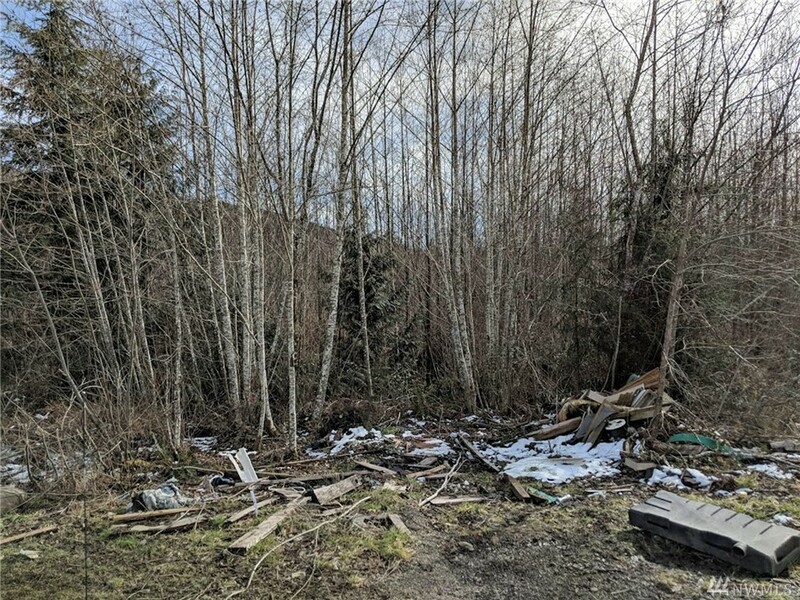 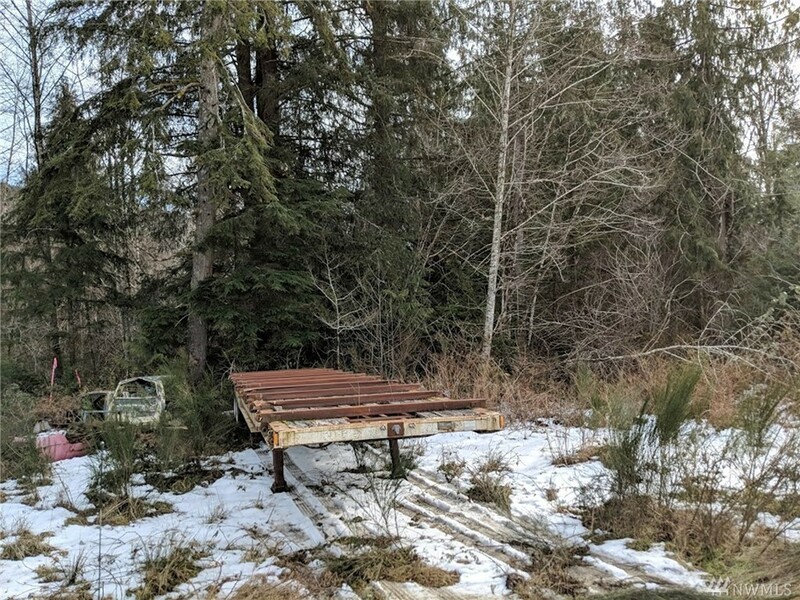 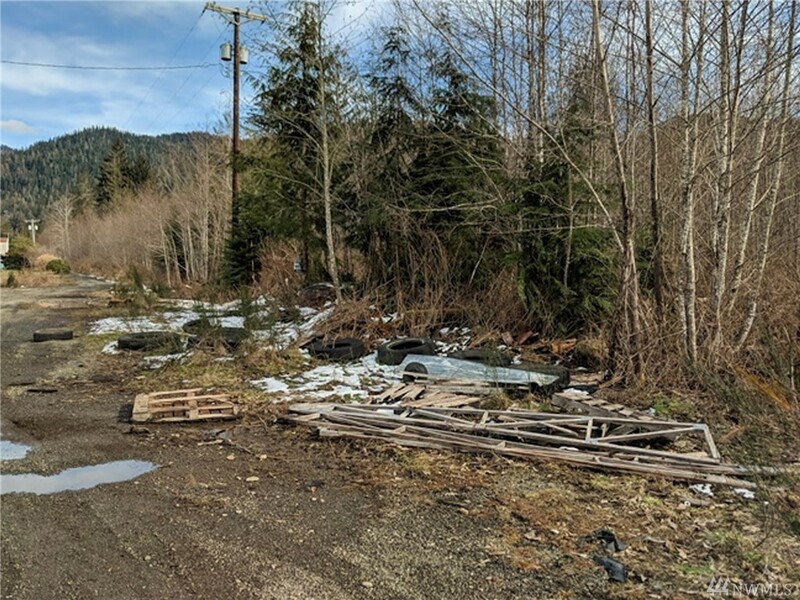 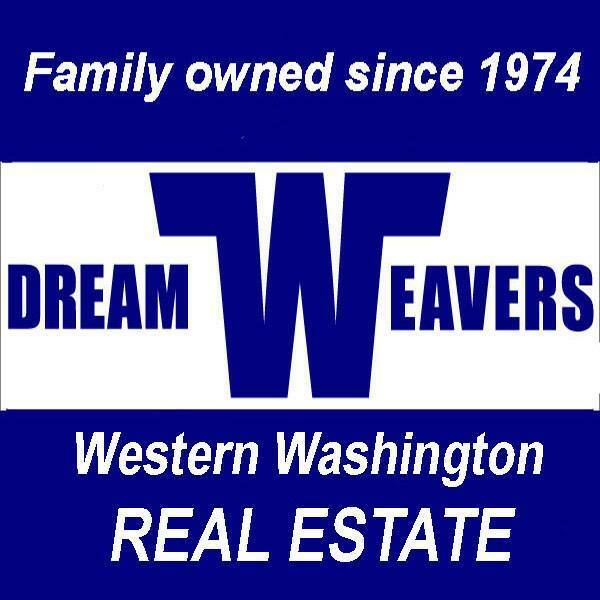 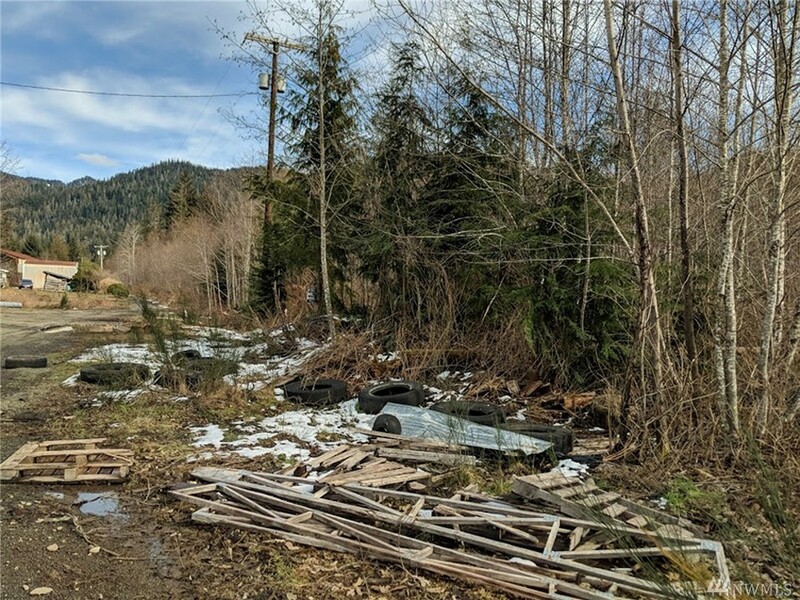 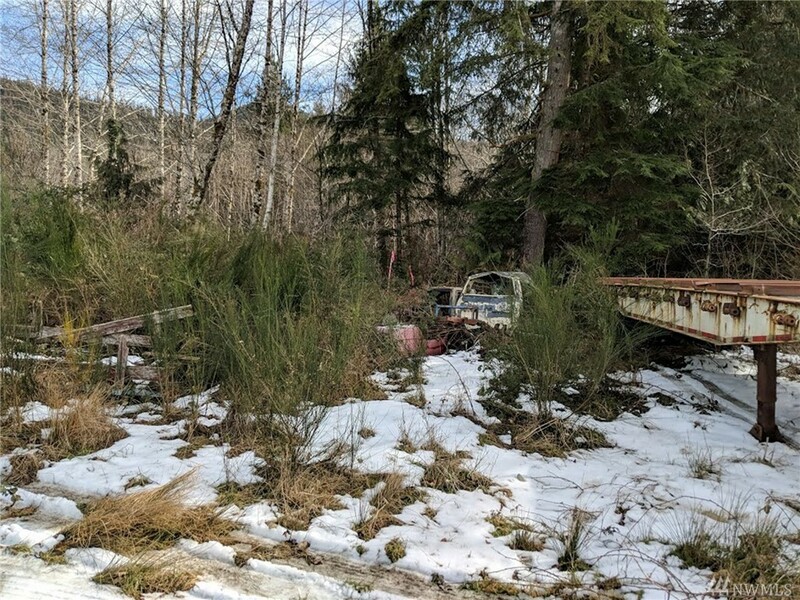 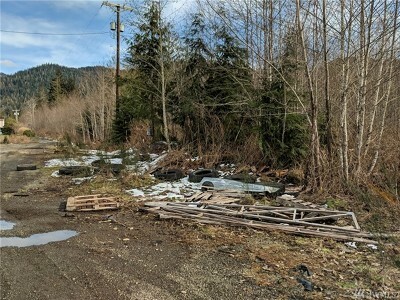 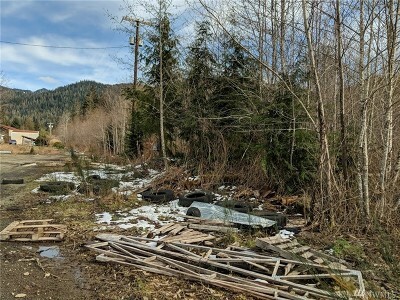 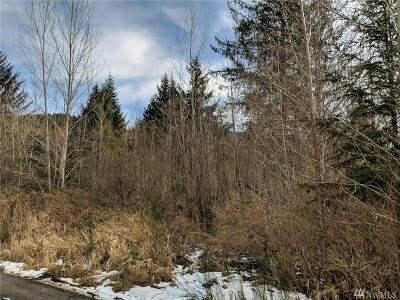 18 acres near Olympic Forest hiking trails, an excellent price on this land set back off the highway in Neilton near Lake Quinault. 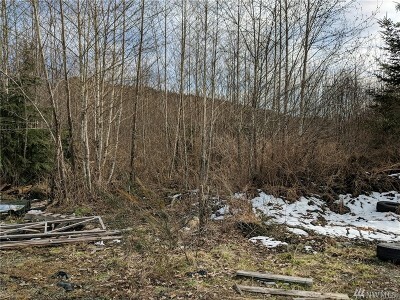 A portion of the property was planted in Doug Fir in 2007. 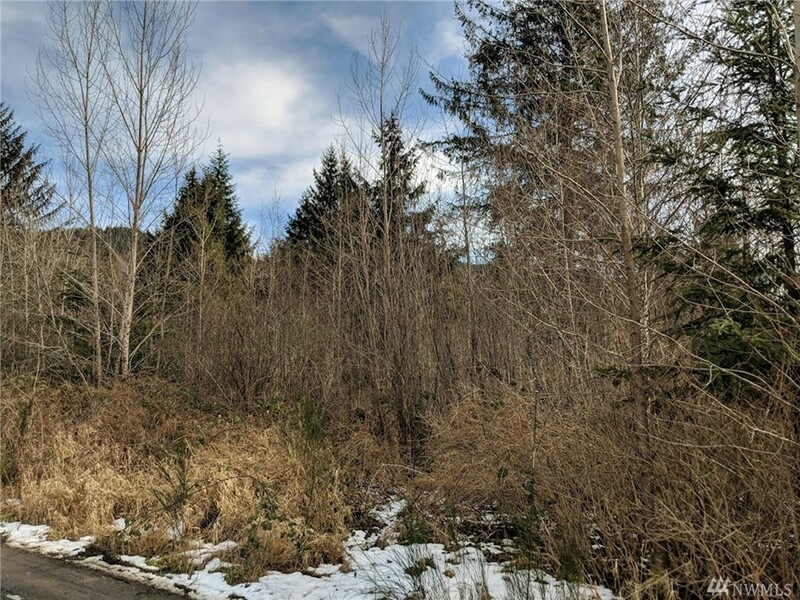 Enjoy the property as the trees grow into a forest to harvest for recreation or apply to build. Within minutes of glacier-fed Lake Quinault & the most varied Rain Forest on the Olympic Peninsula know for the worlds largest Sitka Spruce trees. 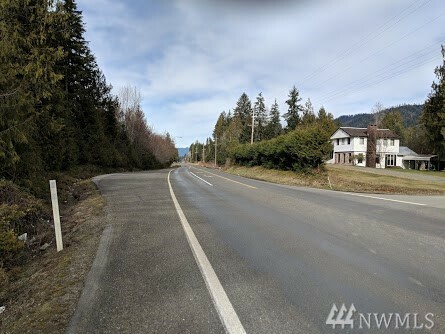 Just 30 miles to Moclips beach. 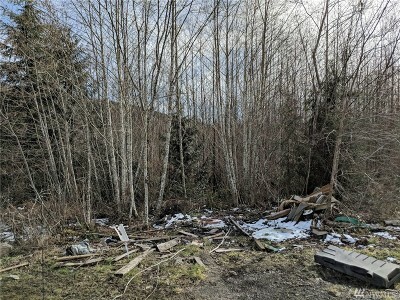 Priced to sell cash, as-is.